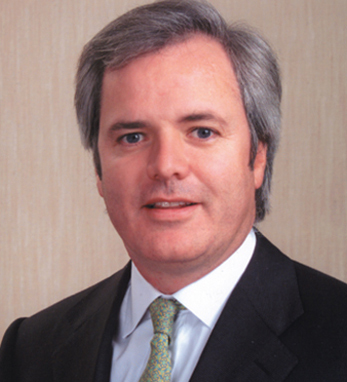 Brendan McDonagh is the senior executive vice president responsible for retail and commercial banking for HSBC Bank USA. He is responsible for all branch banking and commercial lending activities across the U.S.
HSBC Bank USA had 13,500 employees and $3.66 billion in revenue for 2003. An international manager for the HSBC Group for over twenty years, McDonagh has extensive commercial and retail management experience and has held senior positions in Europe, Asia, and the Middle East. Most recently, he served as senior executive, strategy implementation at HSBC group headquarters in the UK. He is a member of the board of directors of the New York Bankers Association and the Consumer Bankers Association. He also serves on the board of Atlantic Corridor USA, an organization aimed at fostering closer economic relations between New York State and Ireland. A native of Dublin, Ireland, McDonagh is married with two children and resides in East Aurora, New York.